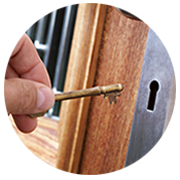 Safe Key Locksmith Service is a 24/7 locksmith service agency that has been providing excellent key services in Miami, FL area. 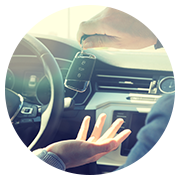 Specializing in cutting and programming transponder keys for vehicles, we are lauded by vehicle owners for our prompt service, precision and affordable locksmith prices. 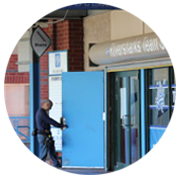 Call us now @ 305-744-5507!